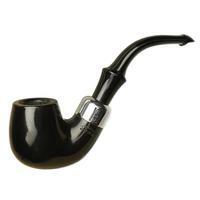 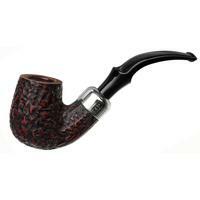 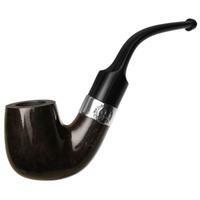 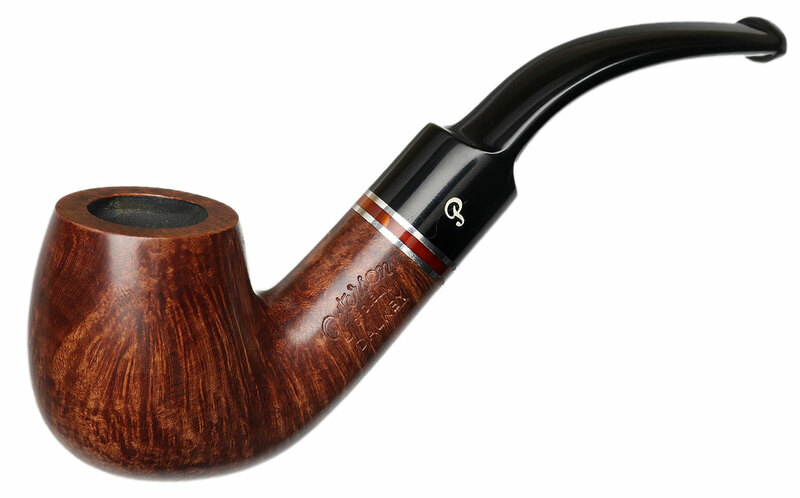 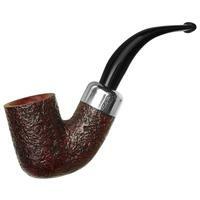 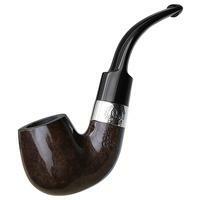 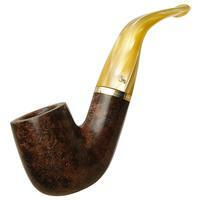 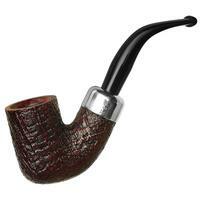 Peterson's "221" is a rather sturdy and muscular take on the bent Billiard. 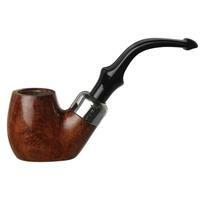 Here it's presented in the Dalkey finish, with a warm hazelnut stain and nickel-and-acrylic band. 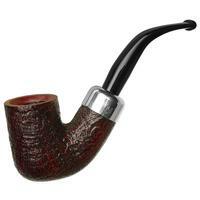 Still unsmoked too.